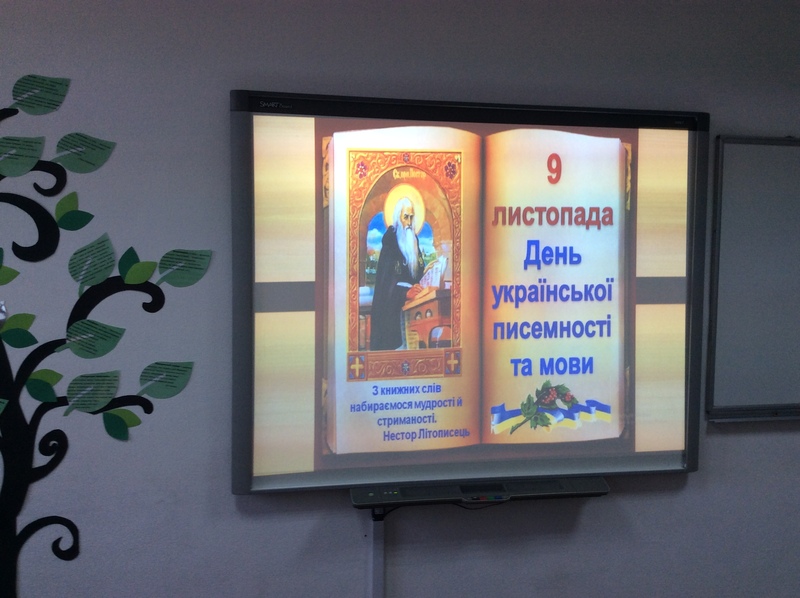 The Day of Ukrainian Writing and Language is celebrated annually on November 9 to honour the Ukrainian chronicler Nestor and the creators of the Slavic writing Cyril and Methodius. During the event, students remembered the history, development and features of the Ukrainian language, felt its beauty and richness. All the participants enjoyed the contests where they had the opportunity to test their knowledge, to show their creativity.